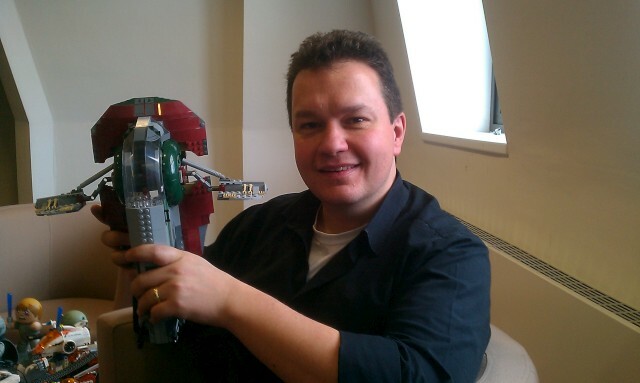 Tech Digest has posted an interview with Lego Clone Wars producer, Nicholas Ricks. James Luceno’s Darth Plagius novel is finished and will be out next year. Luceno will also have new Darth Maul stories in The Phantom Menace and Darth Maul: Shadow Hunter reissues. Aaron Allston is still writing his Wraith Squadron and it will be out next summer. Nothing is planned but Del Rey would like to do a new “Tales of” anthology. J W Rinzler is doing the The Making of Star Wars: ROTJ. Insider will have original short stories by Christie Golden and Timothy Zahn. 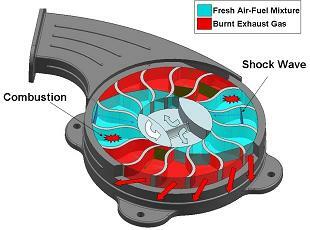 emissions, and fluids. Less weight, less bulk, more efficiency, the only question is when?